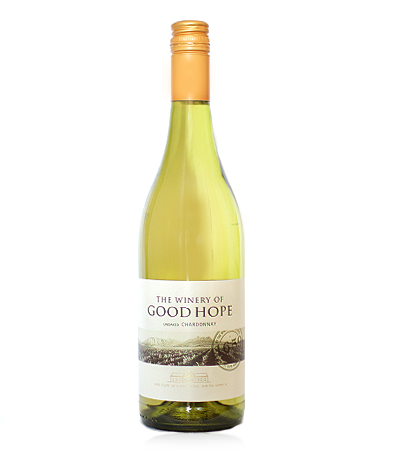 Winery of Good Hope is back! An old shop favourite, both the Chardonnay and the Chenin Blanc from the Winery of Good Hope are back in stock. We don’t think you can do better than these wines for the price. The Chardonnay is unoaked and the perfect accompaniment to any dinner party. The Chenin Blanc is a light refreshing wine ideal for the coming weeks as the nights get longer and warmer. Combine with a light salad or chicken and relax! Or call The Village Vine on 01202 739394 to reserve a bottle now!